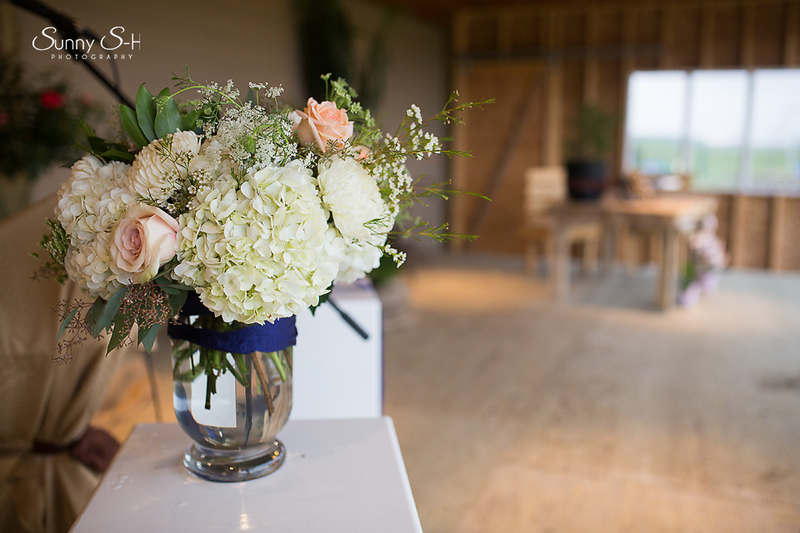 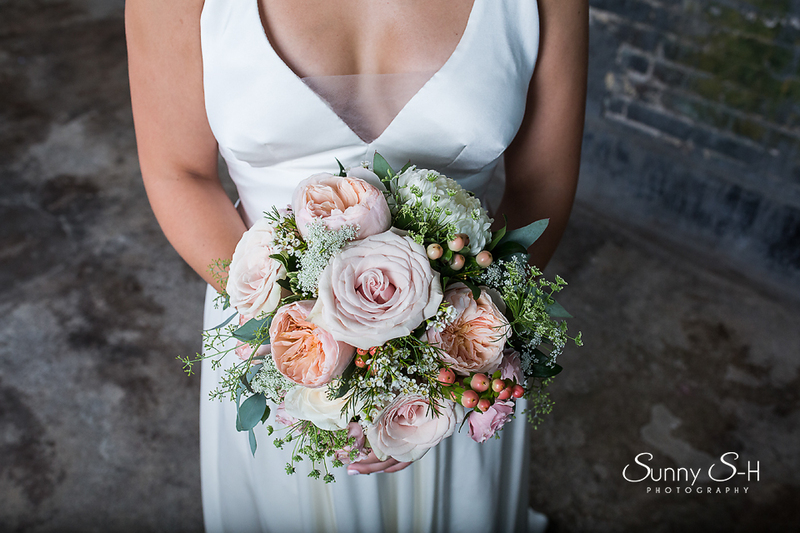 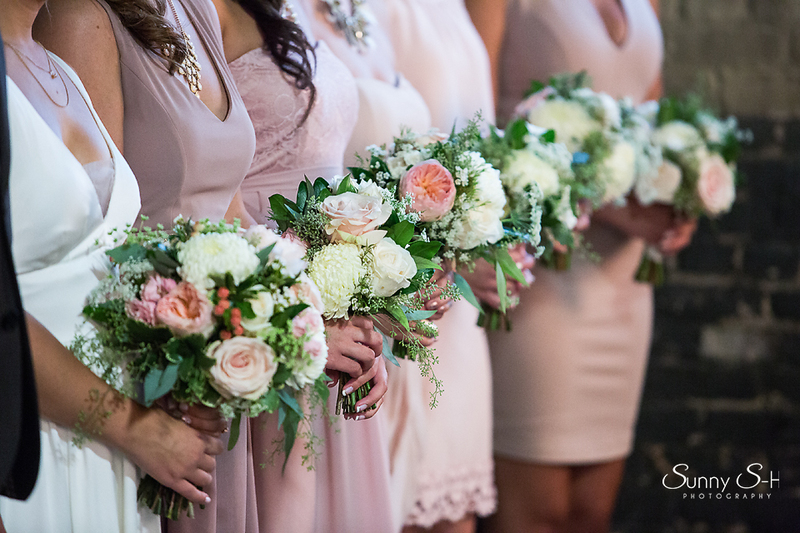 Beautiful photos by the talented Sunny SH Photography of Stephanie and Eric on their wedding day! 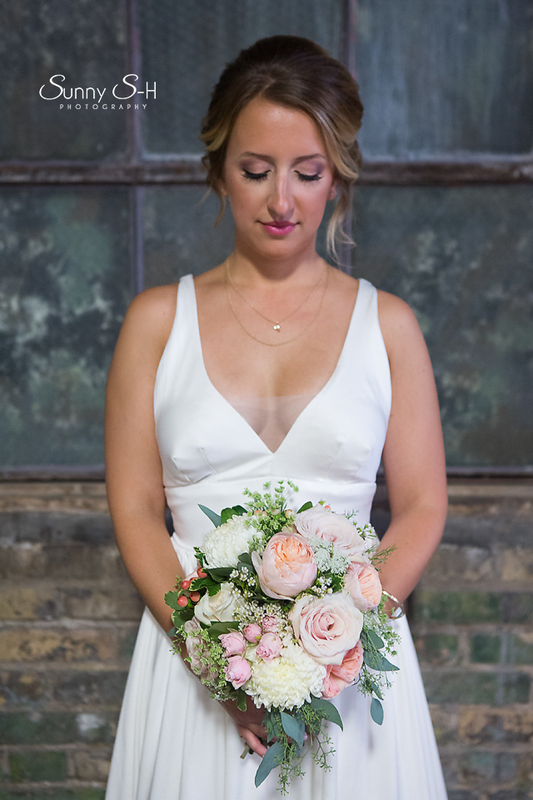 Stephanie was such a beautiful bride and it was an honour to be a part of her day! 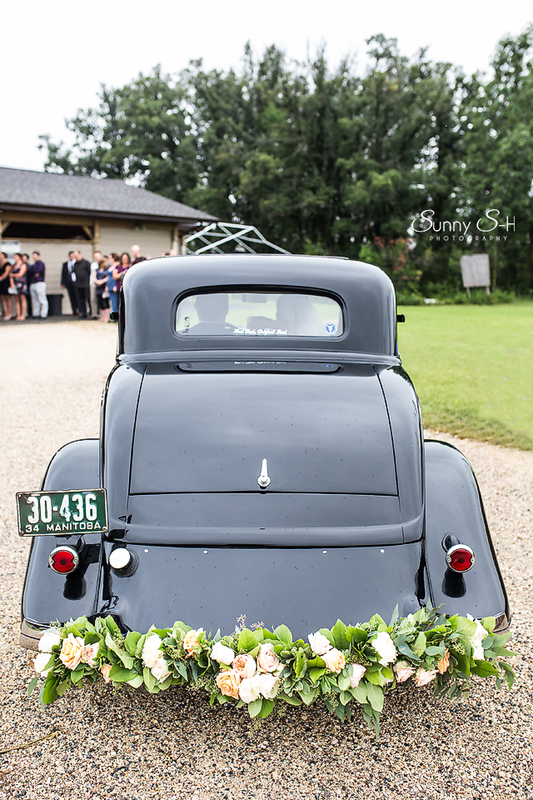 Check out the gorgeous garland!